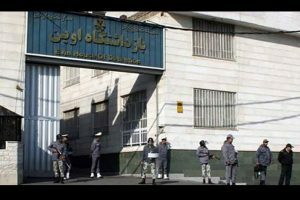 Seven Baha’is are at risk of the death penalty in Iran today. In detention for 20 months, these five men and two women, ranging in age from 36 to 72 years, have been accused by the Iranian judiciary system of committing “corruption on earth” and of being “spies for Israel”. 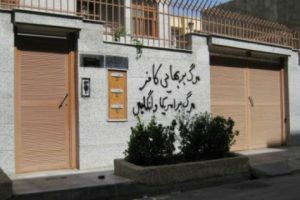 The group of seven, who are known in their community as the “Yaran” or “Friends”, were acting as mediators toward different agencies of the Iranian state at the time of their arrest, trying to mitigate the oppression weighing heavily on the Baha’is of Iran, who have been the subjects of constant harassment by the Islamic Republic for 30 years. Baha’is, who constitute the largest religious minority in Iran, are considered to be non-citizens and “unprotected infidels”. Easy targets, this peaceful community numbering 300,000 is being accused of causing all the problems which are the result of political and social tensions within the country. Today, official newspapers are accusing them of being the organisers of the troubles which are convulsing the country, an accusation which is as unlikely as all those that have proliferated for more than a century. 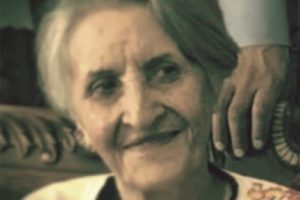 As the trial of the seven “Yaran” approaches, arrests, the desecration of cemeteries, pillaging, and fires destroying the property of Baha’is have multiplied. Complaints registered by Baha’is are ignored. As of today, 48 Baha’is are in prison, and 75 more, awaiting their trials, have been released after having paid exorbitant amounts for bail, or having surrendered titles to property or commercial licenses. For thirty years, access to university has been denied to them, nor do they have the right to benefit from a pension. They cannot be hired in the public sector, and their employers in the private sector have to request a driver’s license on their behalf. Those who attack them are never questioned legally. The harassment extends to insulting school children participating in flag-raising activities. You, Your Excellence, have yourself in the past deemed that they must be reduced to “a state of subsistence”. Baha’is for fifty years have been putting into practice, in Iran and elsewhere, the principles of the equality of men and women and the right to education, and have been expounding, among other tenets, harmony between science and religion. By virtue of this, they are winning growing support among the Iranian population. We ask that the systematic maltreatment, orchestrated by the reactionary wing of the clergy and the government, cease, that liberty of conscience be recognized in Iran and that these men and women be freed.